Cool Hand Hank Running a wild mustang sanctuary keeps Sally’s hands full. Yet when she meets gorgeous medic Hank at her sister’s wedding, is his healing touch just what Sally needs to soothe her mind, body and soul…? 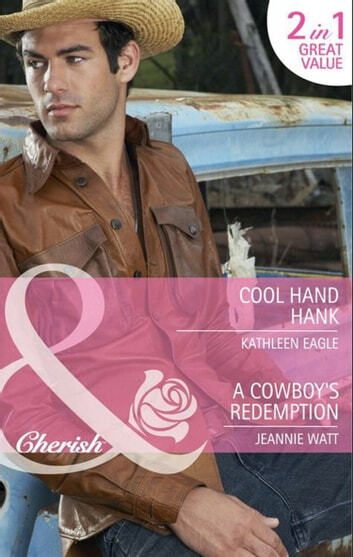 A Cowboy’s Redemption The more he gets to know the intrusive Kira, the more Jason grudgingly falls for her. She’s smart, she’s beautiful and she gets him…what man could resist? But her family nearly ruined him in the past. And Jason doesn’t forgive and forget easily! The Cowboy Wants a Wife!